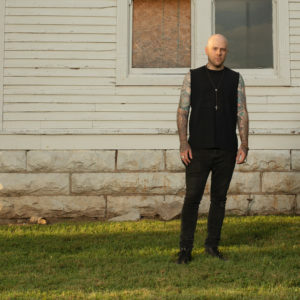 Enter to win tickets to Aftershock 2019! The Aftershock Festival is Back with an amazing lineup! It’s happening once again at Discovery Park in Sacramento October 11, 12 & 13. The lineup includes: Slipknot, Staind, Lamb of God, Halestorm, Dropkick Murphys, Sum 41, Blink 182, Rob Zombie, Bring me the Horizon, Marilyn Manson, Stone Temple Pilots, Tool, Korn, A Day to Remember, Chevelle, Babymetal, Gojira & More! Click HERE to purchase tickets. Enter to WIN a pair of tickets below! Where do you listen to FMJ? 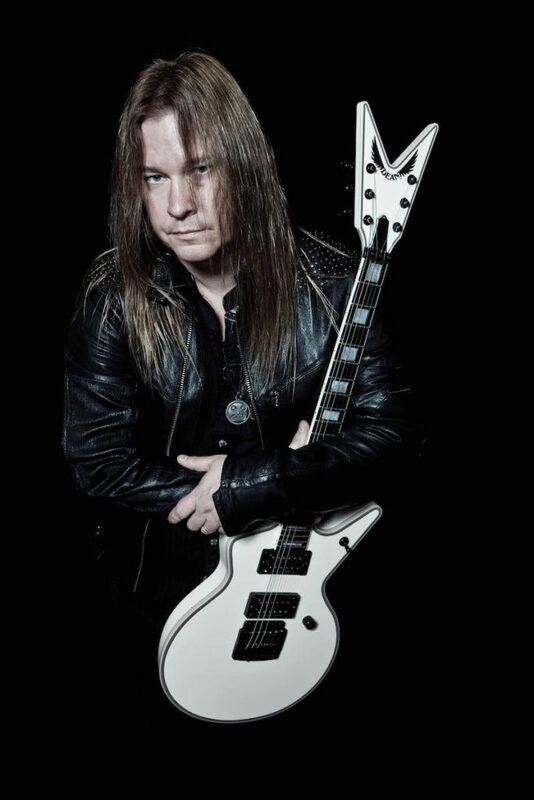 Listen in to the show as guitarist Glen Drover guests! Anders from In Flames guests on the show this weekend! 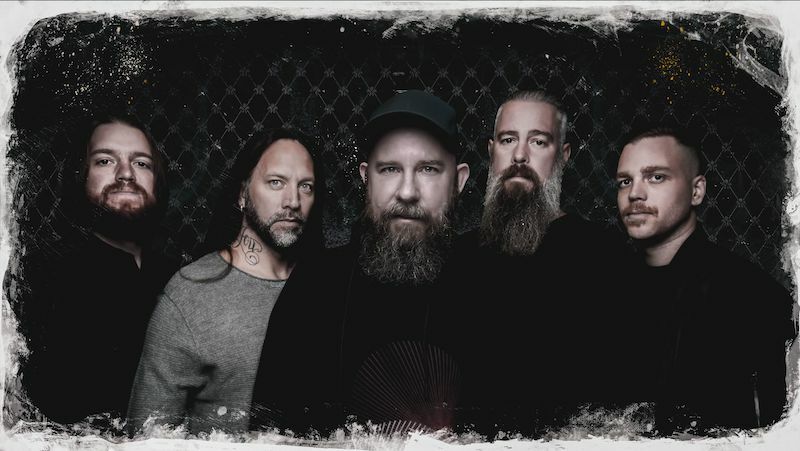 Listen in to the show this week as IN FLAMES singer Anders Fridén guests! The New In Flames album “I, The Mask” is out now! Zakk Wylde guests on The show this weekend! 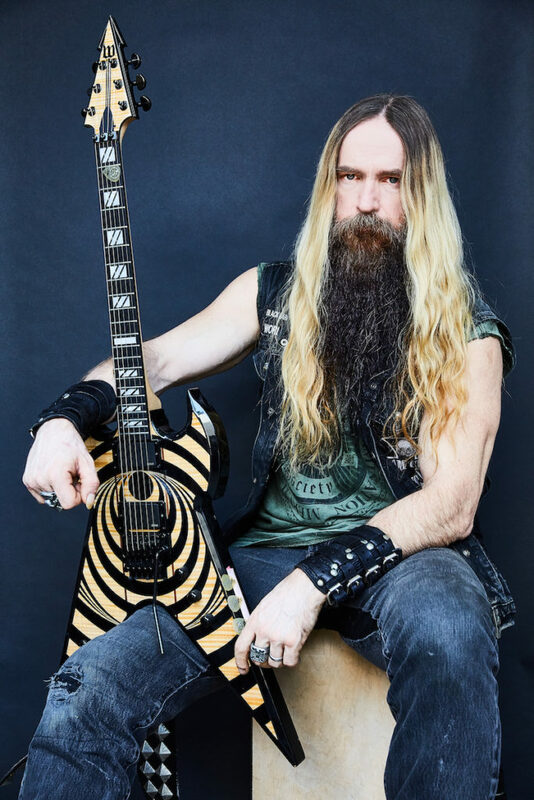 Listen in to the show as the one and only ZAKK WYLDE guests! 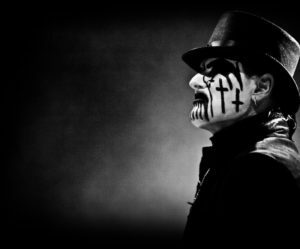 King Diamond guests on the show this weekend! Listen in to the show this weekend as the one and only KING DIAMOND guests! 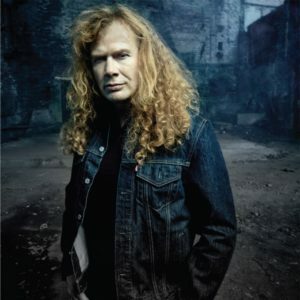 Dave Mustaine of Megadeth on The Show this week! Dave Mustaine guests this week as we prepare for the release of the Megadeth Greatest Hits album WARHEADS ON FOREHEADS which comes out 3/22! 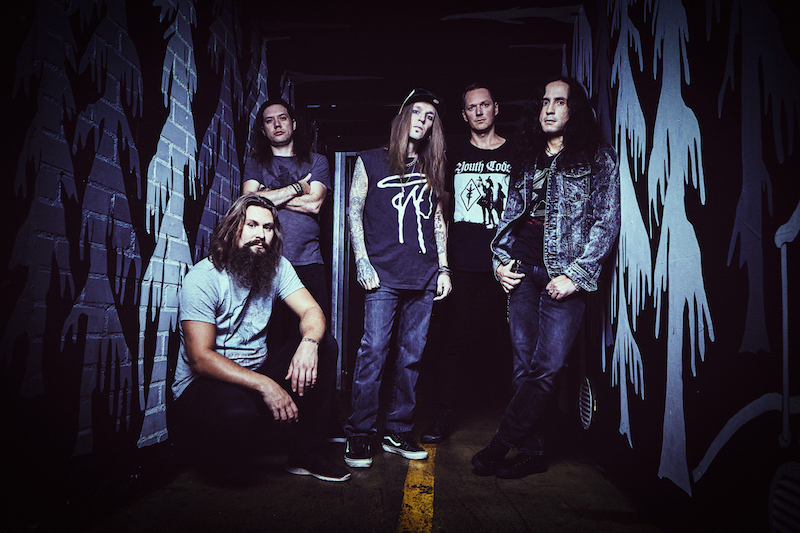 Alexi Laiho of Children of Bodom guests on the show this week! Children of Bodom frontman/guitarist Alexi Laiho guests on the show this week as we celebrate the release of the new Bodom album HEXED which is out now! Bobby Blitz from Overkill guests on the show this week! 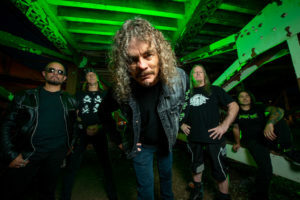 Listen in to the show this week as Overkill singer Bobby Blitz checks in to chat about the band’s new album THE WINGS OF WAR and more! 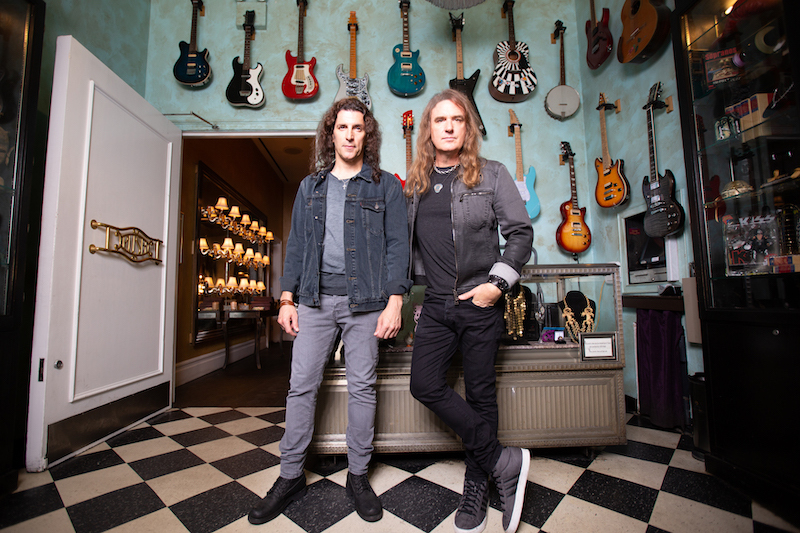 Dave Ellefson & Frank Bello of Altitudes & Attitude guest on the show! Dave Ellefson of Megadeth and Frank Bello of Anthrax guest on the show this week to talk about their other band ALTITUDES & ATTITUDE who recently released a new album called GET IT OUT!